Join Northwest Indiana Paddlers, family, and friends for this annual fall event. 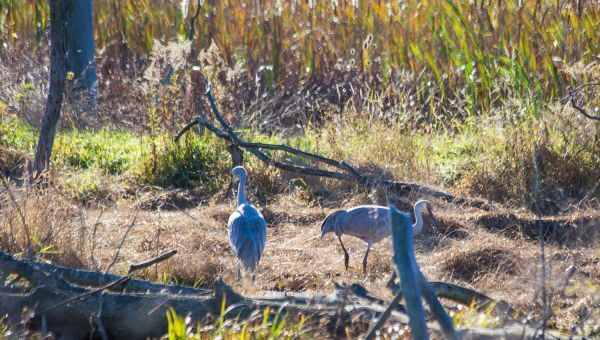 A relaxing 8.6 mile paddle down the Kankakee River will e followed by a trip to Jasper-Pulaski Fish and Wildlife Area where you will witness one of America’s greatest wildlife spectacles: tens of thousands of sandhill cranes visiting the shallow marches on their annual migration. Don’t forget your binoculars and cameras!